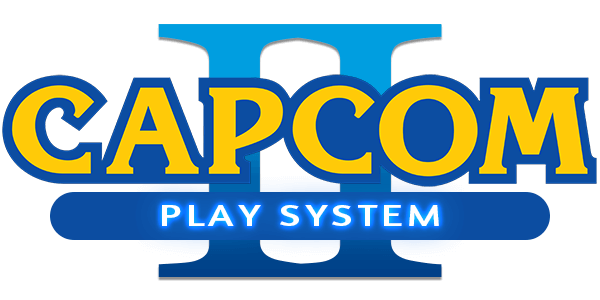 To play Capcom Play System 2 games you need to download CPS2 emulator for your device. Our collection include 2 CPS2 Emulators for different devices. Download CPS2 Emulator to play CPS2 ROMS such as: Avsp,	1944,	Mvsc,	1944d,	Sfa3,	Sfa2u,	19xxb,	Mvscu,	Mshvsf,	Sfa3u.